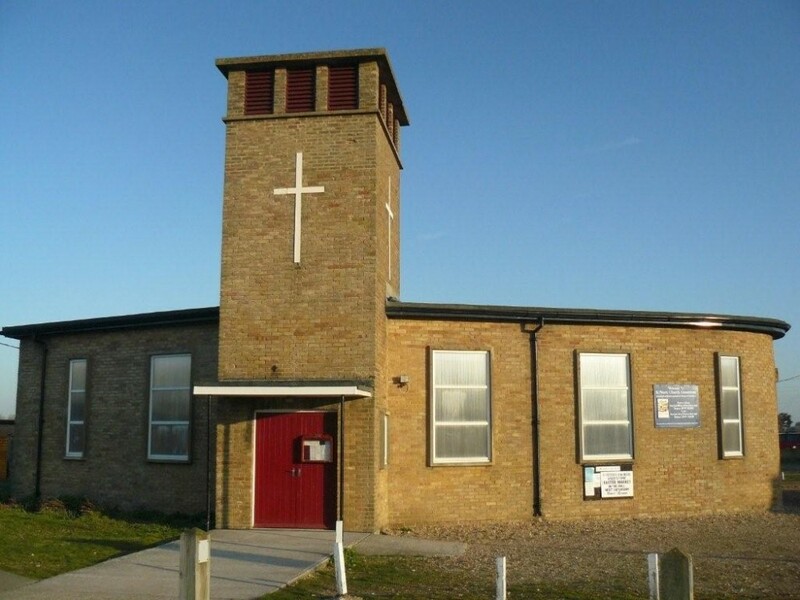 St Peter's meets in Baldwin Rd Greatstone a short distance from the sea. 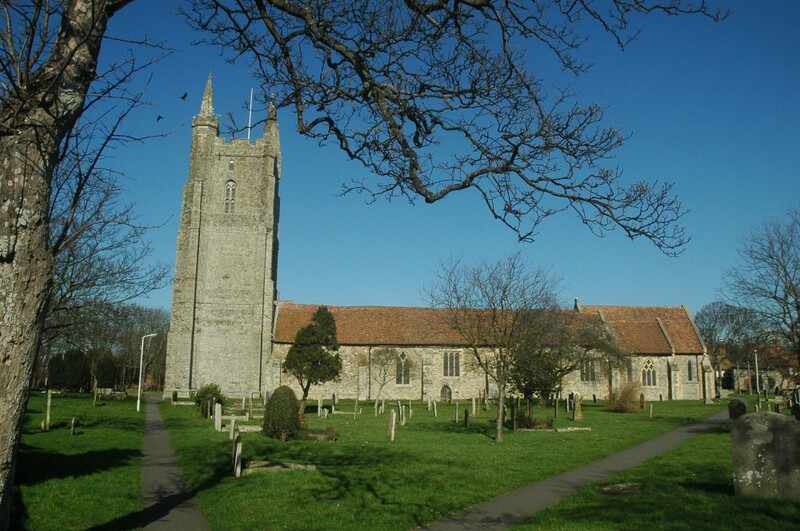 The Church of England in Lydd, Greatstone and Dungeness worships God revealed to us in Jesus Christ. We welcome all who seek God, regardless of race, age, gender, or sexual orientation. 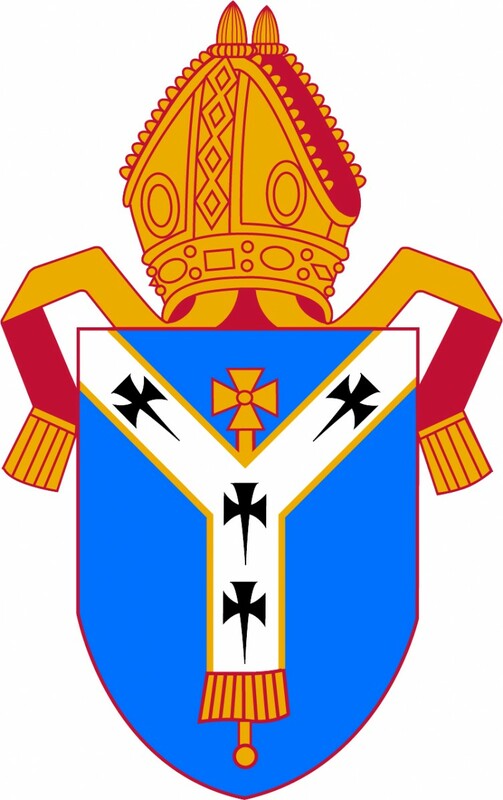 We affirm that the Church's mission, in obedience with Holy Scripture is to proclaim the unfailing love of God in every generation. We are two churches in a team of three parishes with four other churches serving our wider community through prayer and friendship.